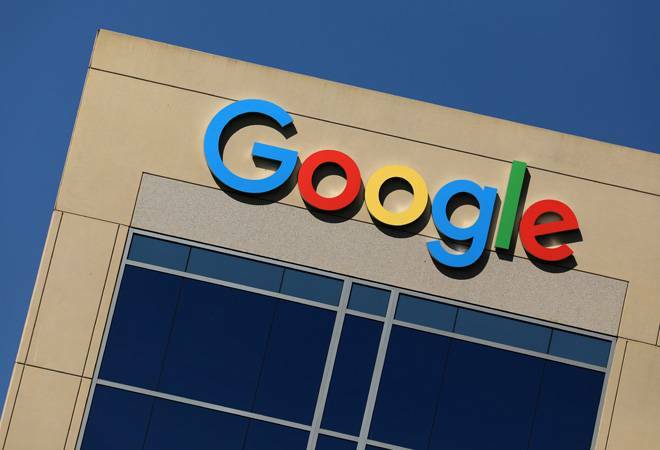 Alphabet Inc's Google will unveil the third edition of its Pixel smartphone at 10 media events across the world on Tuesday, a hint that it is prepared to expand geographic distribution of a device it hopes someday is as popular as Apple Inc's iPhone. Google's free Android software operates most of the world's smartphones. But the company three years ago branched into hardware to have products where, like Apple, it could have full control of the performance of its applications and the revenue they generate. Going from a small experiment to a polished product backed by large sales, support and technical teams has been part of Google's challenge. Last year's Pixel 2 arrived with bugs that prompted user complaints about unwanted noises during calls, a crashing camera app and an unexpected screen tint. A U.S. regulatory filing points to Google's matching on Tuesday rivals Amazon.com Inc and Facebook Inc with a smart speaker that has a display to show visual responses to voice commands.